The San Jose Blog: Saturday Stats: 2015 Meta Post! Saturday Stats: 2015 Meta Post! It's that time of year again to look back and see the top "Saturday Stats" of 2015. The list is yet again quite impressive. 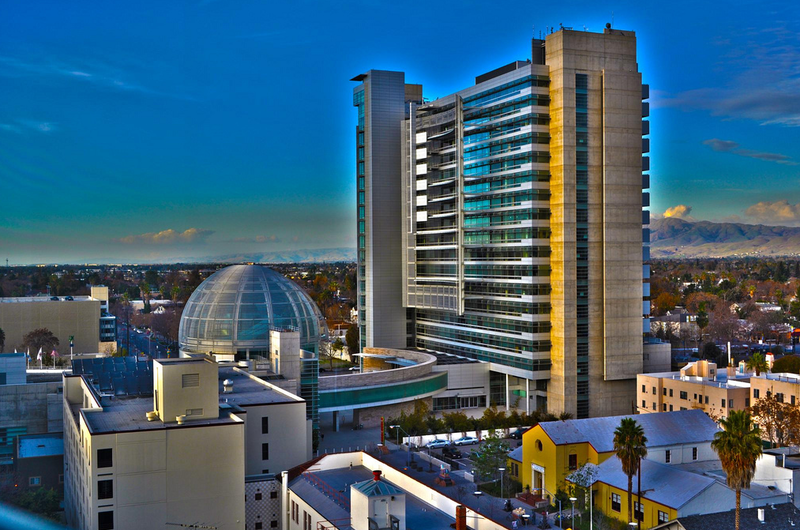 San Jose ranked as the top city for salaries (both before and after cost of living adjustments), tech jobs, job opportunities, job market, advanced industry sector employment, tech hub innovation, college students, and have the most future-ready economy in the US. Those were just the #1 rankings. There are many more below. You can also see the full list of "Saturday Stats" (including previous years) with article links over here.